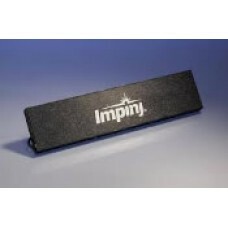 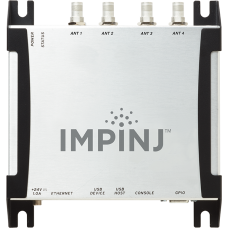 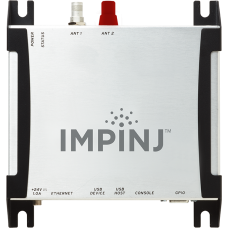 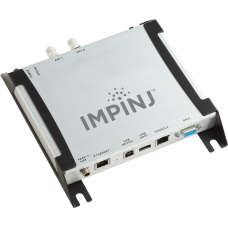 Impinj Antenna Type: Threshold Antenna that can be used for various applications. 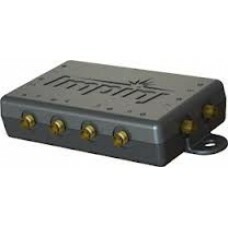 Linear Polariz..
Impinj Speedway Revolution Accessory Description : 8-Port Antenna Hub, IPJ-A6001-000. 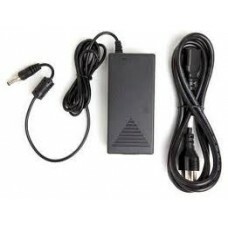 Ability to..
Impinj Speedway Revolution Accessory Description : AC Adapter + North American Power Cord, IPJ-A2001..